Get Help in Your Job Search! That will change a life forever. The Center for Community Services (CCS) is a multiservice center offering easy access to human services in Greenville County. We provide many direct services, including case management, emergency assistance, education, and referrals. The Center for Community Services (CCS) changes lives in the Golden Strip area by equipping people with the tools needed to reach self-sufficiency. The Center for Community Services strives to ensure that all families in our community have access to the tools to be fully self-sufficient. 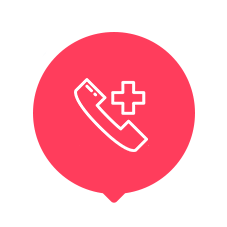 We provide emergency help with utilities, prescription assistance for life-saving medications, and food boxes to help our clients make it through hard times. 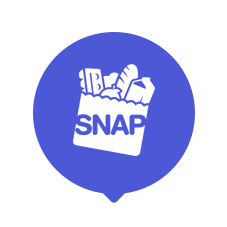 We help residents of Southern Greenville County and nearby areas apply for the Supplemental Nutrition Assistance Program (or SNAP, once called food stamps) and Medicaid. We’ll work with you to help you find open positions, prepare for difficult interviews, and connect you to local employers looking to hire for fair-wage jobs. We’ve made it our mission to provide a multiservice community space where our on-site partners work alongside us to help our local community here in Southern Greenville County thrive.